For flight arrivals put the time the flight lands. For flight departures you should allow enough time for the journey plus 2 hours at the airport. For an arrival transfer, we need the time your flight ARRIVES. 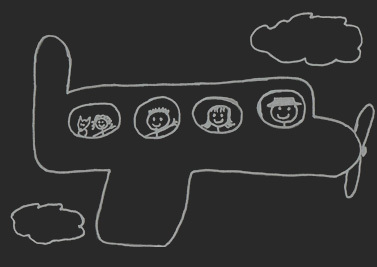 For departure transfers, we need the time your flight DEPARTS. We will send you an email when you receive an offer from a local company. To stop emails in future simply close your request. 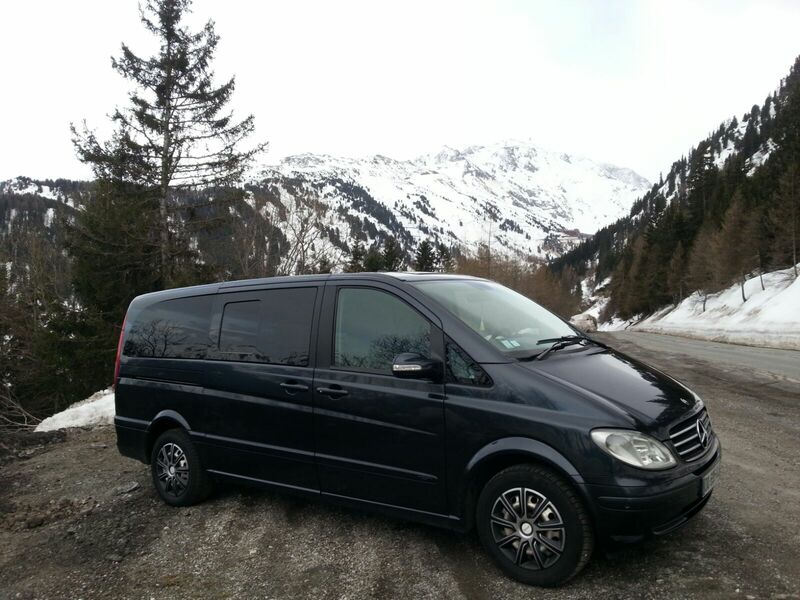 Compare transfers from GRENOBLE AIRPORT to Chalets de Superdevoluy. You will get the best offers from local companies.  Use the form on this page to tell us when you are travelling and how many passengers there will be. 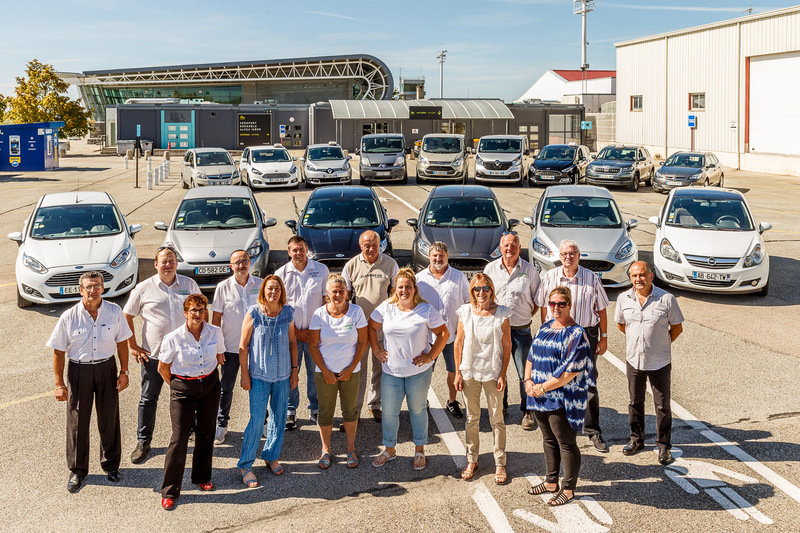 We will send your request to local, independent taxi and airport transfer companies near GRENOBLE AIRPORT and Chalets de Superdevoluy that have registered on our site. You will receive no obligation quotes from these companies and you can choose to book with your preferred company based on their price, their reviews and their FindTransfers profile. Do you offer transfers from GRENOBLE AIRPORT to Chalets de Superdevoluy? If you are an airport transfer company or taxi then join FindTransfers and receive lots of requests for transfers from your local airports. Our system is easy to use and puts you in total control of your prices and availability. It is totally free to create an account and add your details. 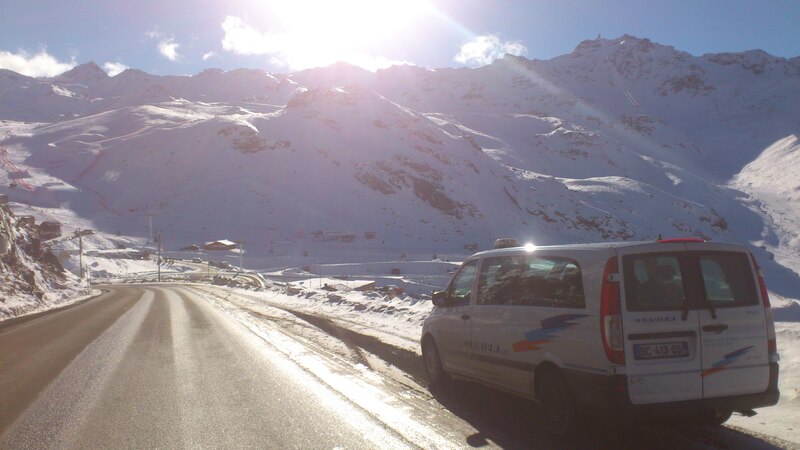 Interested in shared transfers from GRENOBLE AIRPORT to Chalets de Superdevoluy? We might have some shared or last minute transfers from GRENOBLE AIRPORT to Chalets de Superdevoluy. 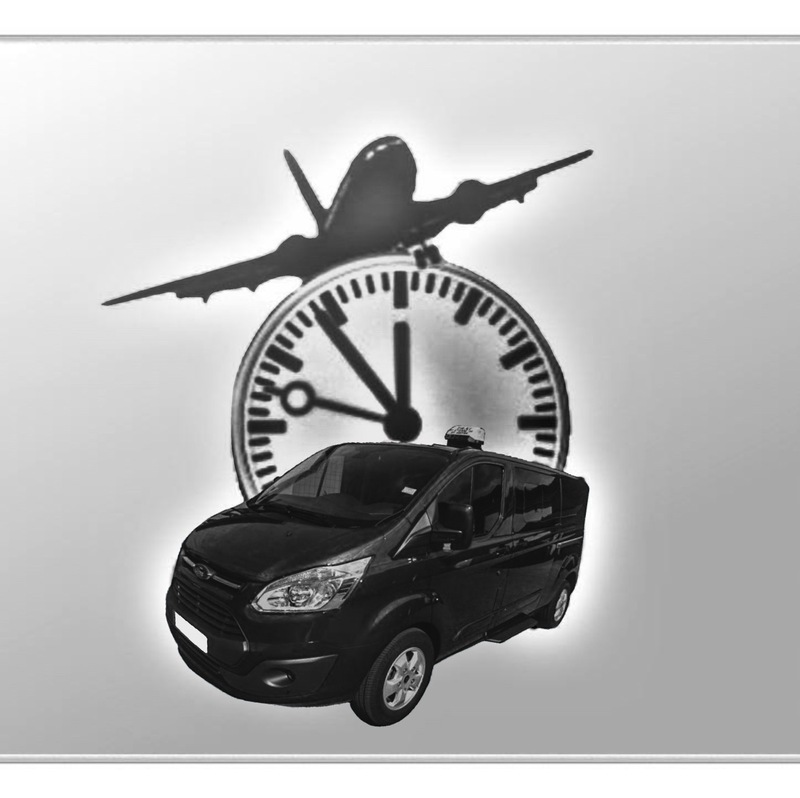 Take a look on our shared and last minute transfers page. 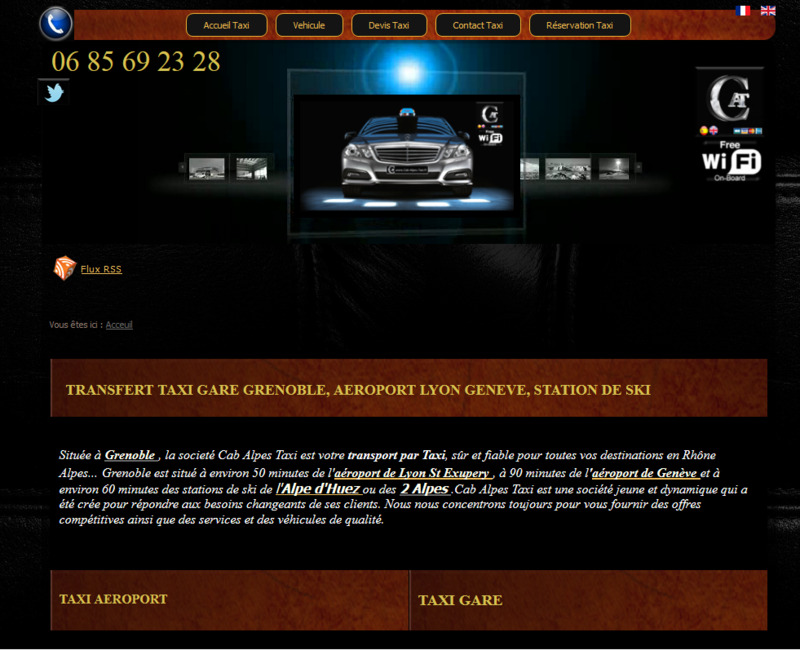 We found 22 companies operating taxis or transfers from GRENOBLE AIRPORT to Chalets de Superdevoluy. 254 out of 264 FindTransfers users would recommend Gama. 11 out of 11 FindTransfers users would recommend VTC PLUS. 15 out of 16 FindTransfers users would recommend H.R. Taxi. 7 out of 7 FindTransfers users would recommend taxi stephane. 15 out of 15 FindTransfers users would recommend Allo taxi vizille. 204 out of 210 FindTransfers users would recommend ALPES BUSINESS CLASS. 31 out of 31 FindTransfers users would recommend TRANSPORT GARNIER. 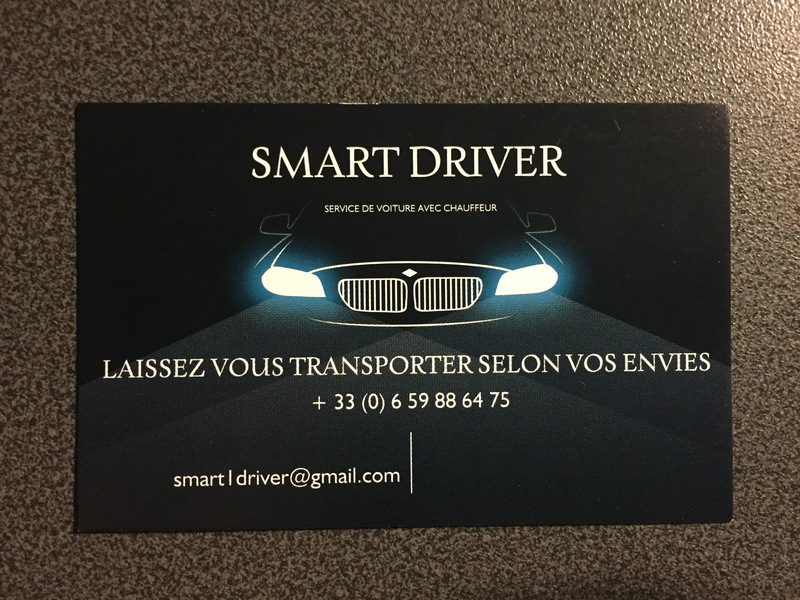 53 out of 53 FindTransfers users would recommend SMART DRIVER LYON. 115 out of 116 FindTransfers users would recommend ALP'BIEVRE TAXIS. 12 out of 12 FindTransfers users would recommend Rhone shuttle. 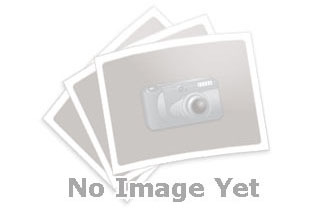 67 out of 69 FindTransfers users would recommend Alps2Alps. 73 out of 73 FindTransfers users would recommend TAXI TARRICONE CYRILLE. 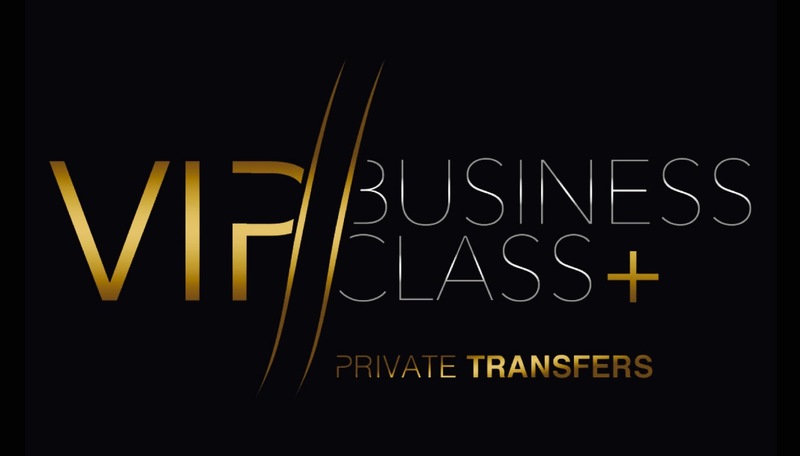 27 out of 30 FindTransfers users would recommend VIP Business Class. 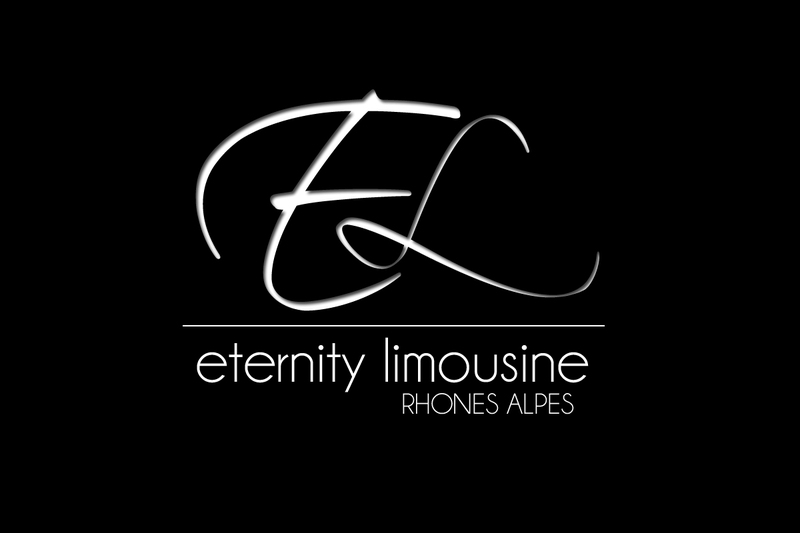 3 out of 3 FindTransfers users would recommend Eternity Limousine. 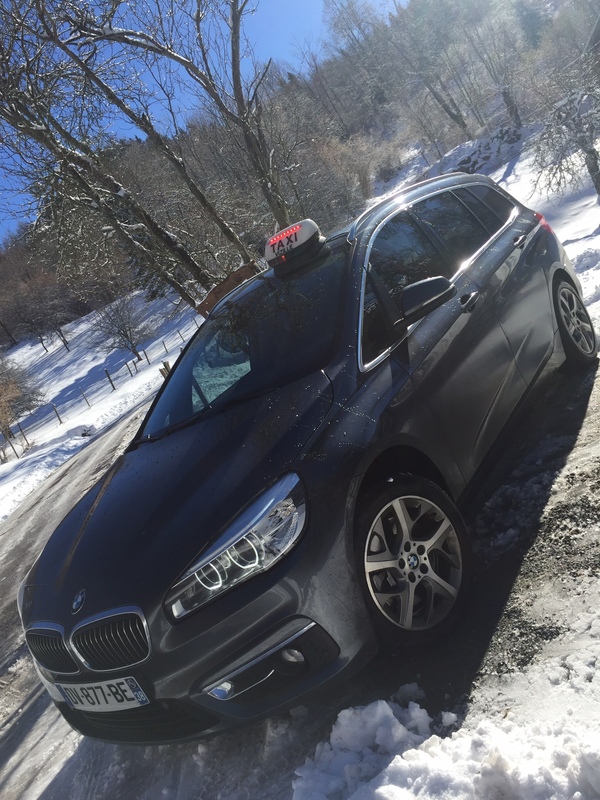 We launched FindTransfers.com after running an airport transfer business in the French Alps. 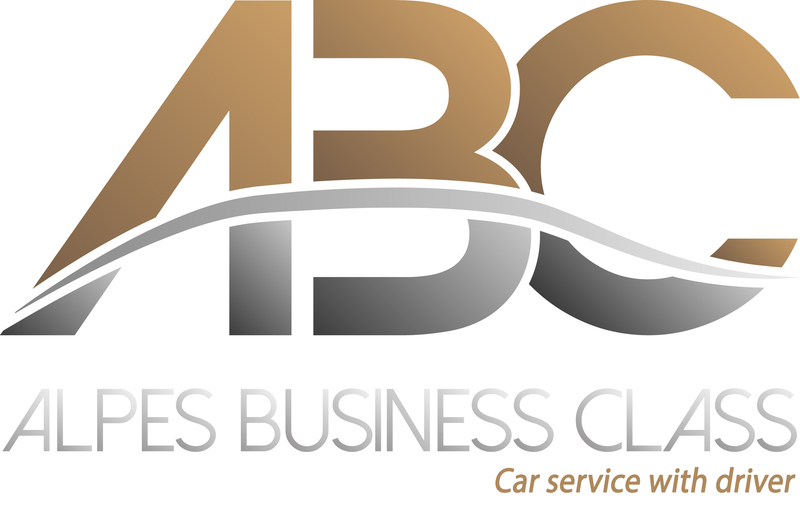 We believe that the best quality airport transfers are offered by the small local companies who care about what they do and know exactly where they are going! Not only do we want to help people find the best transfers at the best price, we also want to help taxis and small airport transfer companies to fill their vehicles by sending them more transfer requests than they might normally receive. FindTransfers.com has therefore been created to offer a collective platform for all of the local transfer companies out there who want to attract more direct bookings. Our aim is to make it as easy as possible for potential customers to find and book with the best local taxis and airport transfer operators. As a customer, all you need to do is enter your journey details on our home page and we will send this information to local taxi and airport transfer companies who will contact you with quotes. If you are a taxi or airport transfer company, visit our new transfer company page to become a part of our network.